Apple Music and Spotify are both good streaming services. Many of you already know which one you’ll be using. They both have the same essential features, the same sound quality and not much to complain about. But what about those who keep shifting from subscription to subscription, not knowing which will give them the best deal? Will it be Spotify or Apple Music? Ultimately it is your money and you’ll be looking for the best place to spend it. So this article is the one for you. If you’re one of those types that prefer to listen to your own music or mixes over today’s music, then you’re better off using Apple Music. If you have your own bootlegs or personal mixes that are not possible to get on any streaming service then Apple Music is the one for you. You may have some albums that have modified versions of songs that makes copyrighting them complex so many streaming services steer clear away from those songs. In these cases you’d be better downloading them form your CD onto iTunes which is pretty simple enough and then you can hear those songs on your phone as well. This is not to say you can’t do the same on Spotify as well but it’s just that it involves a whole lengthy process that is better avoided. Apple Music may not have much wrong with it but when it comes to listening to music on multiple devices you may have to use Spotify. Apple Music is the same as it was years ago but on the other hand Spotify has much to offer and many new features added since those same years. Spotify has an excellent desktop app that you can use to play music from and onto you Bluetooth speakers. With Spotify you can even play music from a web browser interface. 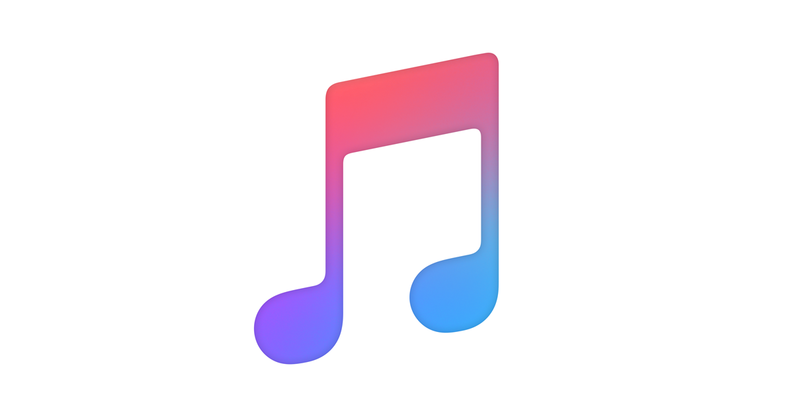 Apple Music works the same as well but just not as easily and smoothly as you might expect. Spotify claims to have over 30 million songs and Apple music claims to have over 40 million which does not mean that Apple Music is the better bet. When you go on to look for music you may get all you’re looking for on both streaming services but it might be that one song that crops up every once in a while that you don’t find and this could happen on either streaming service. It’s not like they both keep offering the exact same songs. Some might be different. Coming back to the point Apple Music gets early releases of songs much faster than what Spotify does, mainly because of artists signing up with Apple first. Apple Music has a wide variety of radios- decade wise and genre wise, this means that you get all songs from a specific type in one place. Spotify has radio stations but has songs that are limited to the same algorithms, which makes it hard to hear good songs that don’t fit into the bracket.